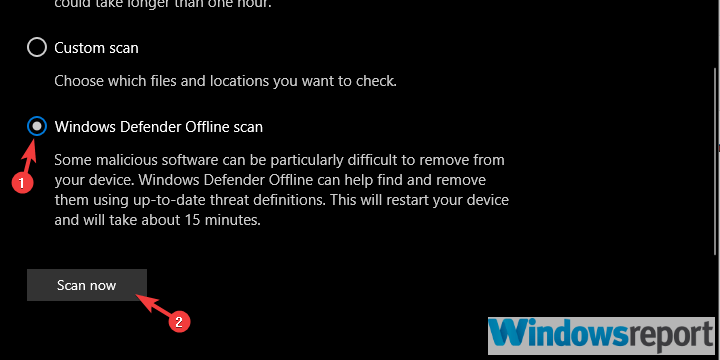 Windows Defender Action Center is still a work in progress but users are fairly satisfied with unified protective and performance-monitoring features in one menu. 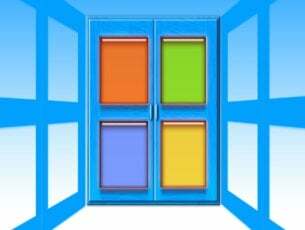 However, there seems to be a bug which affects many Windows 10 users. Based on reports, users are prompted with the “Actions recommended” message and the yellow warning sign even though there’s no action needed. Today we’ll try and address this with a few potential solutions listed below. 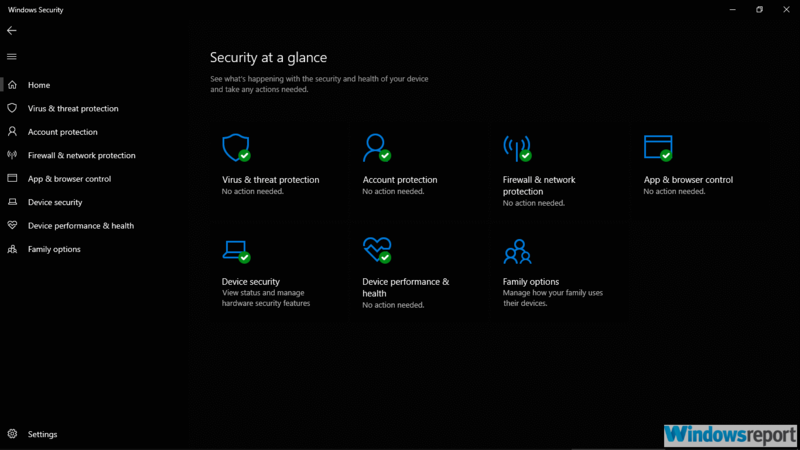 With the introduction of the Action Center, Windows Defender covers much more than a mere antimalware protection segment. 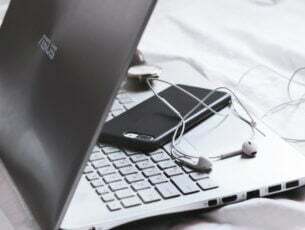 Now it monitors performance, security, and even internet browsing safety. One little problem and you’ll be immediately prompted with the “Actions recommended” prompt. Making Windows Defender a whole security suite is a good idea on the Microsoft side, but there are repetitive bugs like this which can get on your nerves. We’re sure you already inspected everything, but let’s check it once more for the sake of troubleshooting. After that, restart your PC and, hopefully, you won’t be getting any more yellow marks in the notification area for no reason whatsoever. Two most common reasons for the issue at hand are OneDrive integration and Windows Defender database updates. In the curious case of OneDrive, we suggest dismissing it. Microsoft offers a ransomware protective feature to back up your files to OneDrive. Make sure to open Virus & threat protection > Ransomware protection and dismiss everything. On the other hand, if Windows Updates are stalled for some reason and you’re not getting the latest antivirus updates for the Defender, you’ll be perma-prompted. 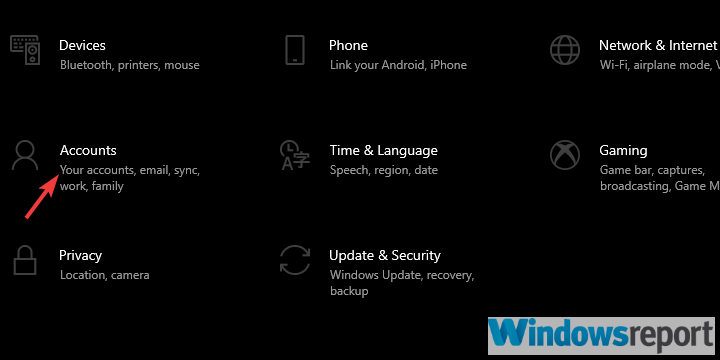 Under Windows Update, click Check for updates. This is another thing you can try. No one knows for certain what’s causing the problem, but Microsoft acknowledged it and they promised resolution. Until that happens, you can try disabling and re-enabling system notifications for Windows Defender. This is a long shot, but it might help address the problem, at least temporary. Open Notifications & actions from the left pane. Scroll down until you reach Security and Maintainance. 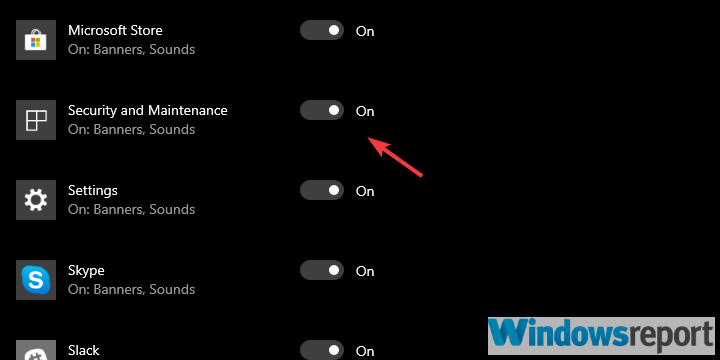 Toggle this option off and restart your PC. Navigate to Settings again and re-enable notifications for Security and Maintainance. Some users managed to resolve this by signing into Windows 10 with their Microsoft account. Seemingly, the problem mostly affects users with local accounts. 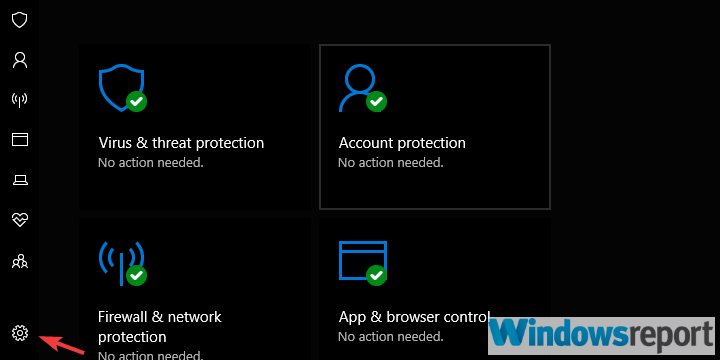 Furthermore, you can use any viable Microsoft account to sign in instead and, for no apparent reason, the “Actions recommended prompts” will stop reappearing. 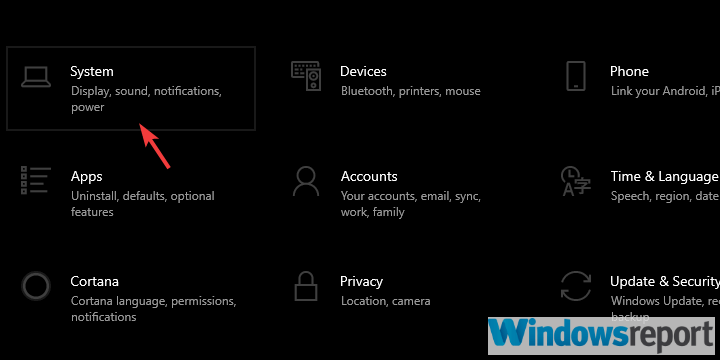 Now, from the “Your info” option, choose Sign in with a Microsoft account instead. Enter your credentials and sign in. Make sure to save everything as this process requires the logout sequence and will kill all active applications. Save everything you’re doing as this mode will restart the PC. Finally, if you’ve had enough of Action Center bothering prompts, just disable notifications. You can still inspect everything by your own volition, without this “Action recommended” nuisance. 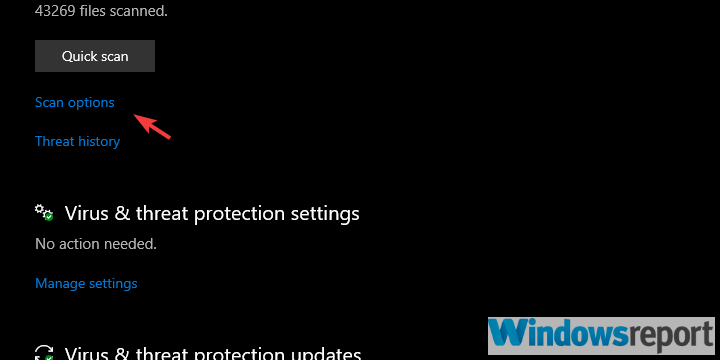 READ ALSO: What’s Windows Defender summary and how to disable it? Repeat first 5 steps from the third solution, just don’t re-enable notifications for Security and Maintainance. Open Settings (cog icon in the bottom left corner). Disable all notifications and exit. 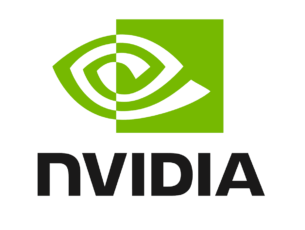 With that said, we can only hope Microsoft will address this for good with future updates. If you have anything to add or take, feel free to tell us in the comments section below.